Landscaping is no longer just about curb appeal. 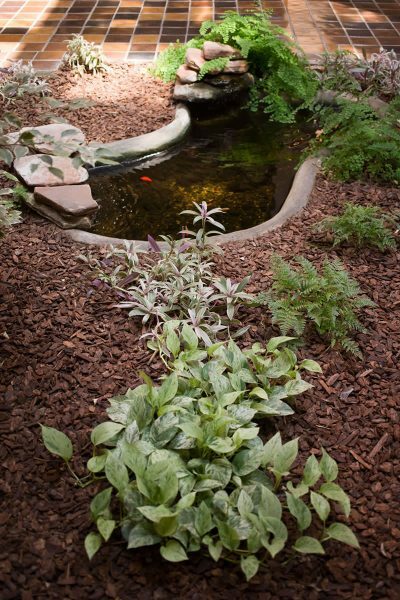 Outdoor kitchens, fire pits, waterfalls, landscape lighting, outdoor fireplaces, secret gardens and ponds for both aquatic plants and unique fish are all becoming popular. Greenscapes is a full service landscape maintenance company equipped to meet all of southern California’s landscape needs. We specialize in irrigation management, brush management, weed abatement and area specific plant choices. Our great, long-term client relationships are based on honest feedback, and we’ll always do the right thing for your budget and your landscape.